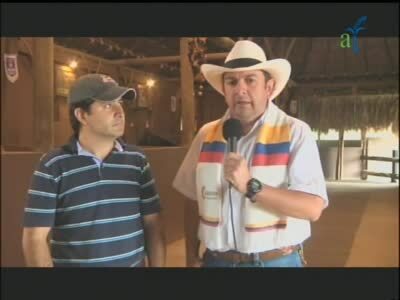 Agrotendencia TV (Venezuela) is now transmitted Free To Air (4178.00MHz, pol.V SR:1680 FEC:3/4 SID:1 PID:258[MPEG-4]/259 Spanish). Agrotendencia TV is now encrypted in DVB Scrambling (4178.00MHz, pol.V SR:1680 FEC:3/4 SID:1 PID:258[MPEG-4]/259 Spanish). A new channel has started in DVB-S Clear: Agrotendencia TV (Venezuela) on 3659.00MHz, pol.R SR:2960 FEC:3/4 SID:2 PID:1160/1120 Spanish.